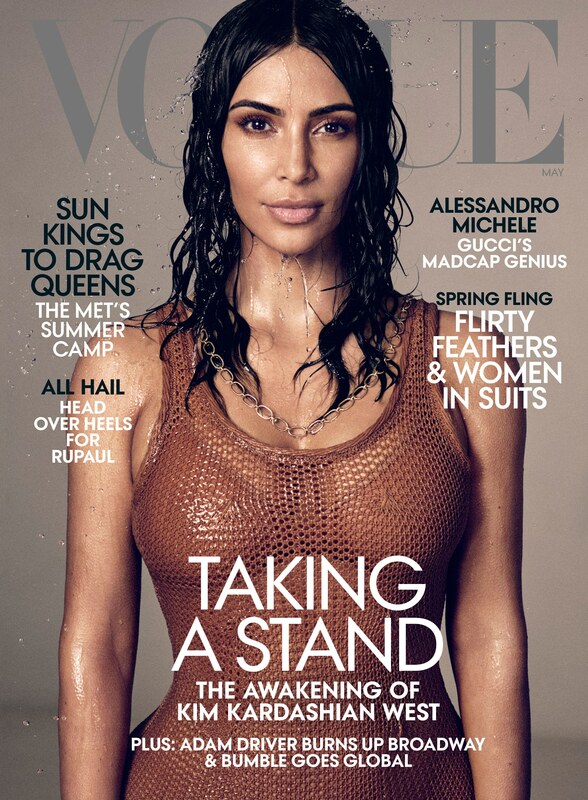 For its May cover, Vogue features Kim Kardashian West. 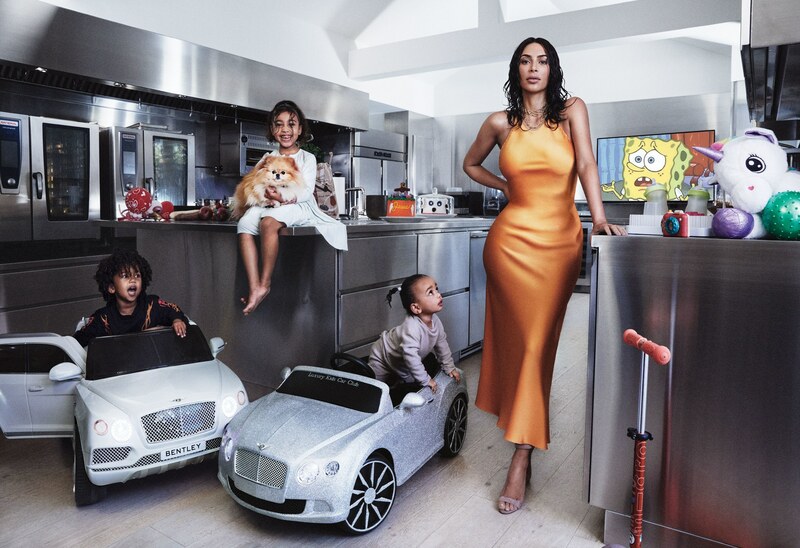 This marks her first solo cover on the magazine, 5 years after it featured Kim and Kanye West to celebrate their marriage. Kim, who has been invited to speak at Harvard later this year “on branding and media,” took the opportunity to talk about beginning a four-year law apprenticeship with the goal of taking the bar in 2022, Kanye’s political views, his asking to style her in the early days of their relationship and more. To be able to do more, Vogue revealed that Kim is currently on a four-year apprenticeship with a San Francisco law firm and plans to take the bar exam in 2022. The decision was inspired by her work helping to free Alice Marie Johnson last summer.